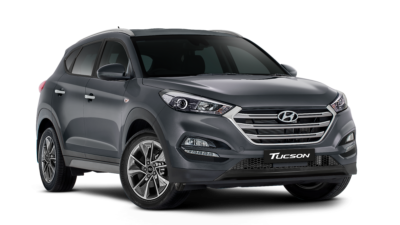 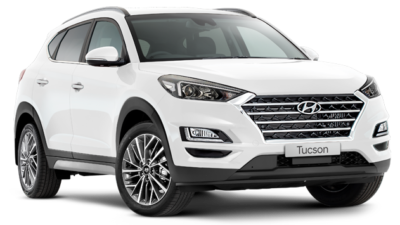 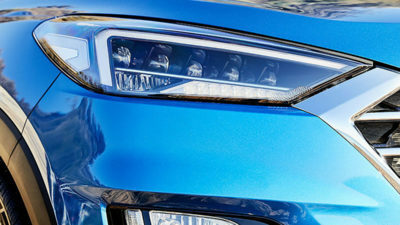 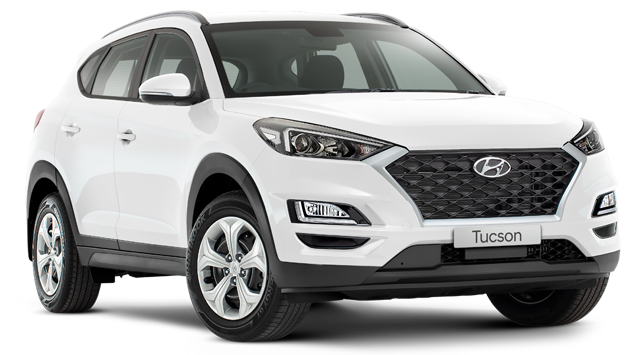 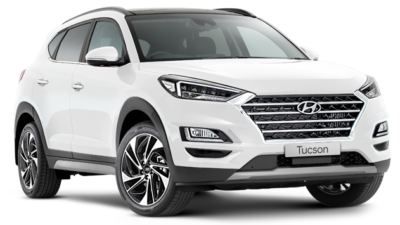 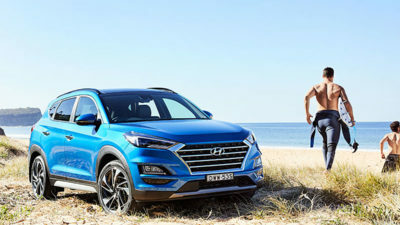 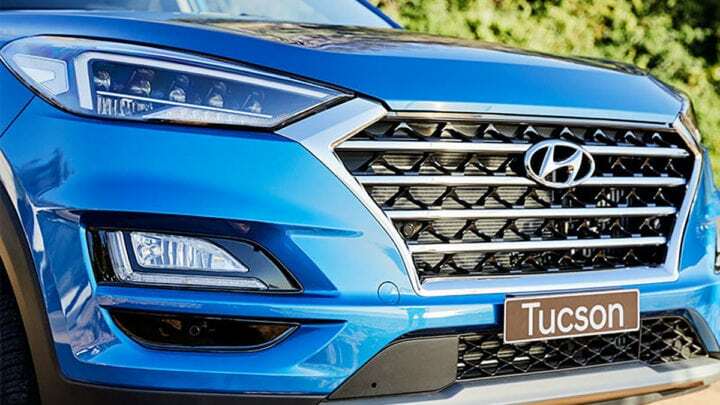 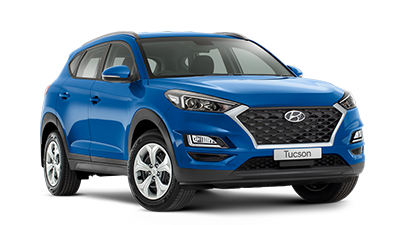 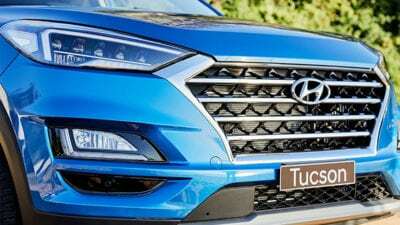 With its flowing lines and definitive chrome hexagonal grille, the All-New Hyundai Tucson creates a powerful impression. It has the functionality of an SUV, but the style and luxurious handling of a sports car. 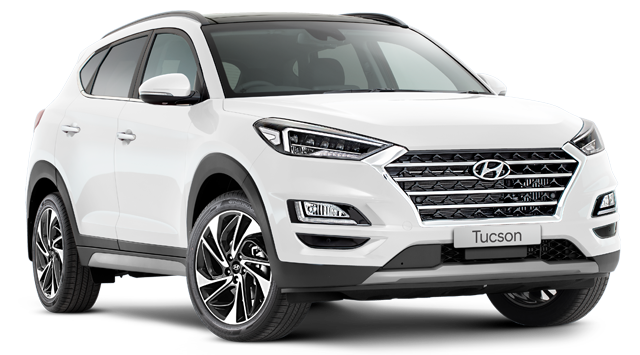 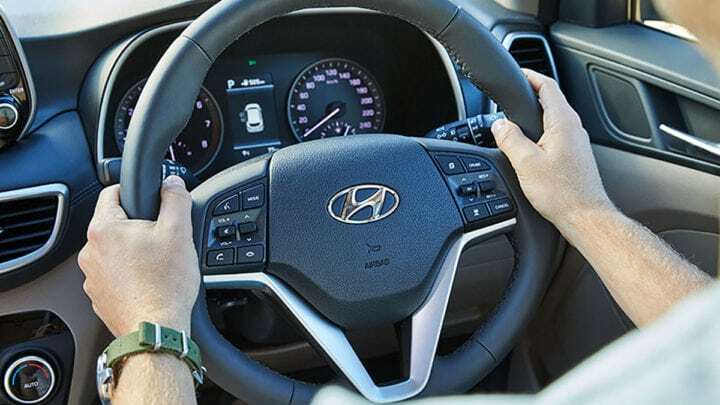 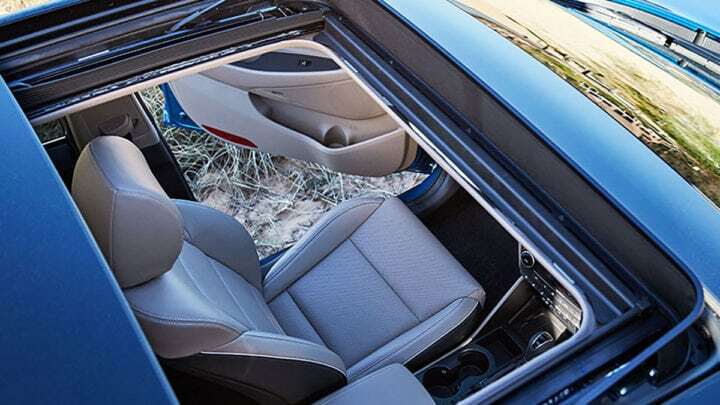 Cruise in style and comfort when you get behind the wheel of the Tucson. 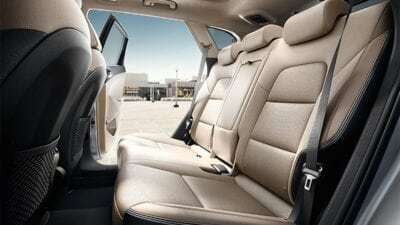 With its generous cabin space, and crafted interior made of premium materials, the Tucson will get you from work to play in complete comfort. It’s stylish European looks are complimented by its spacious and functional interior, which you can configure with ease to suit any journey. 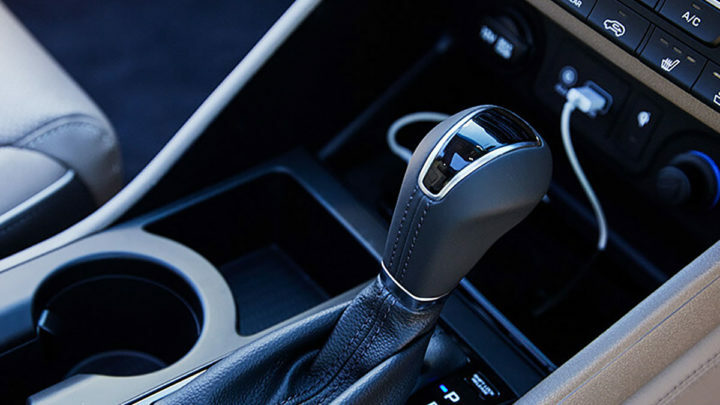 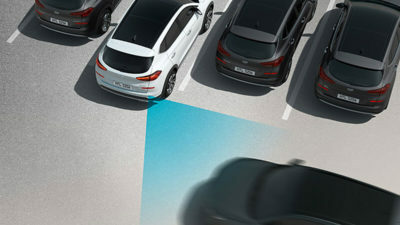 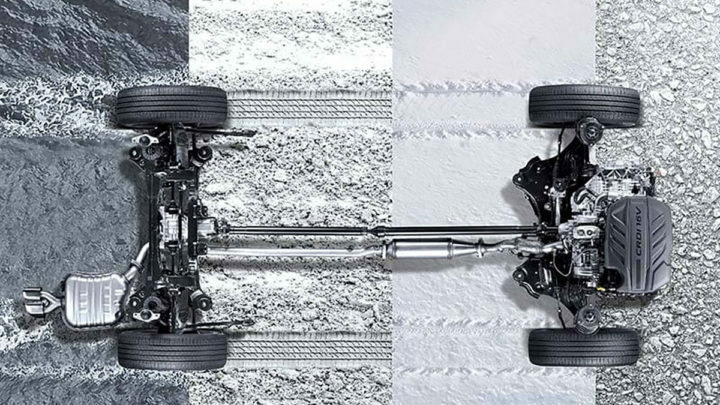 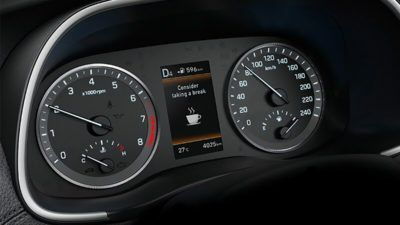 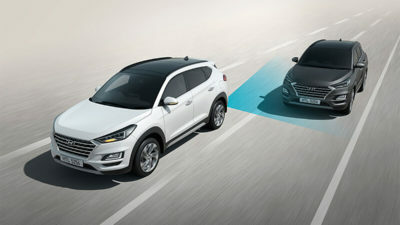 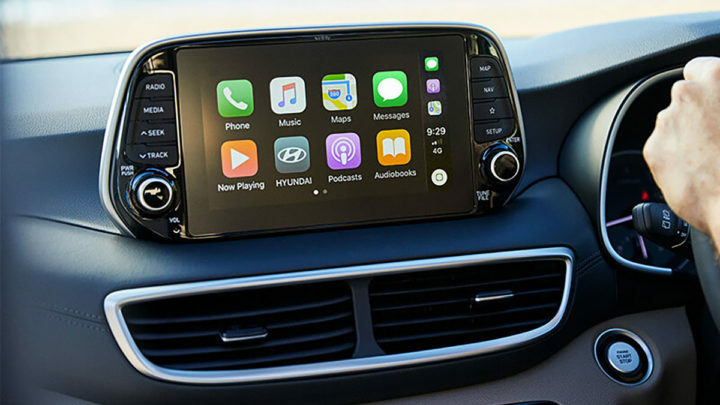 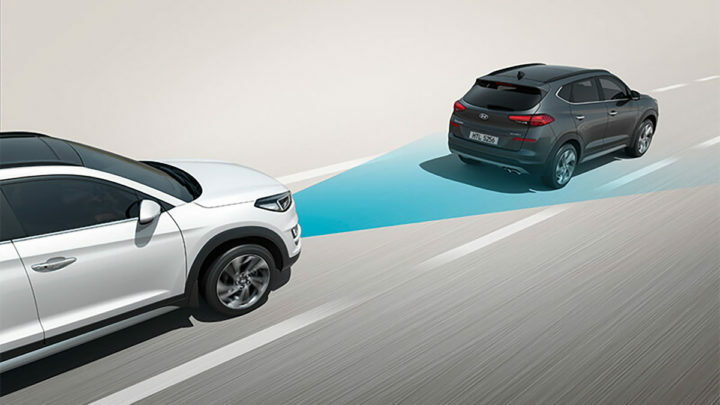 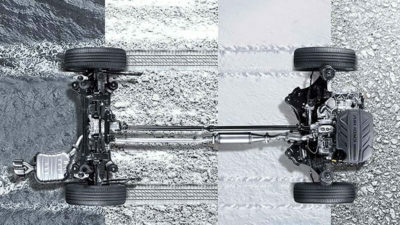 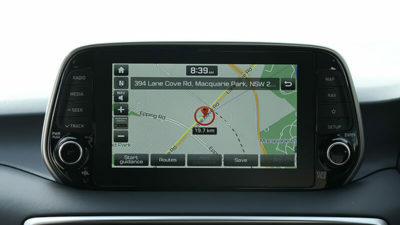 The Tucson’s highly advanced integrated technologies make your driving experience seamless and enjoyable. 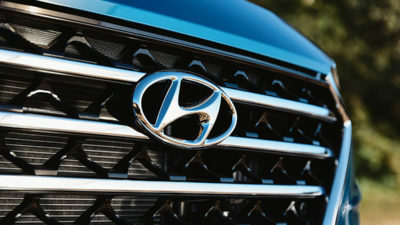 Hyundai partners with Reevoo to provide 100% genuine, uncensored reviews. 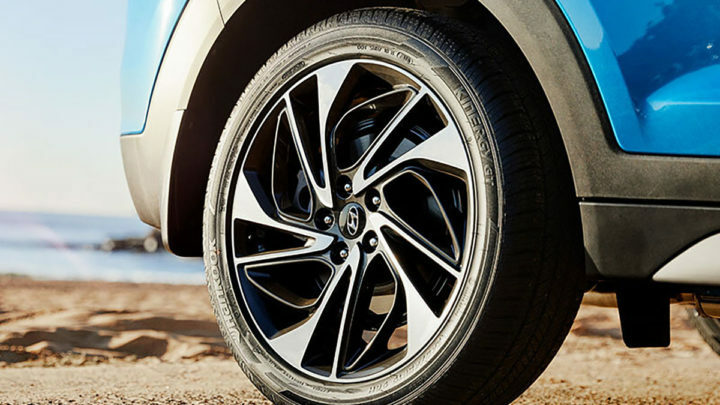 Here's what people have been saying about their Tucsons. 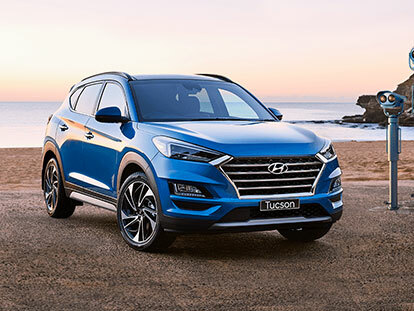 The Tucson’s performance is a testament to the work our designers and engineers put in every day to deliver a more enjoyable and practical ride. 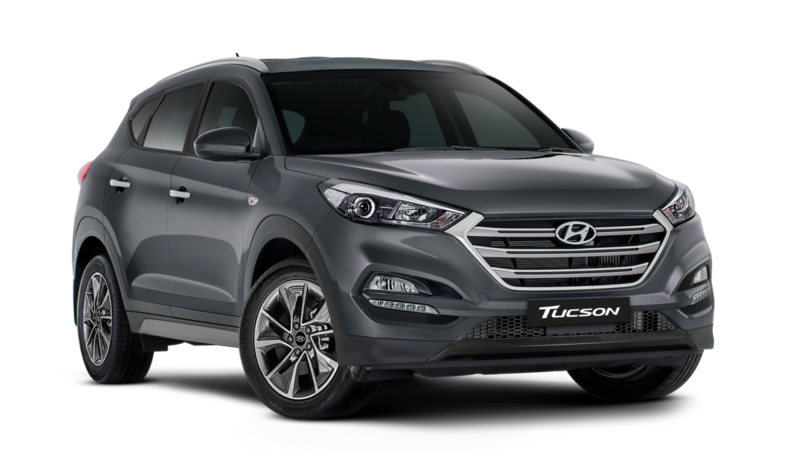 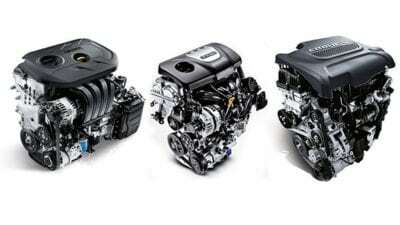 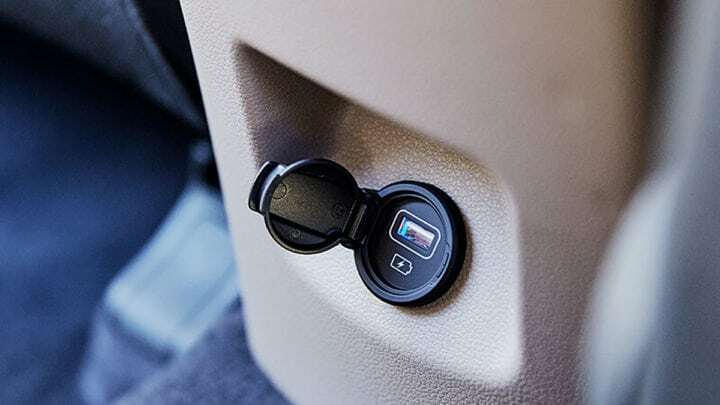 Depending on the variant you choose, the Tucson is available with three powerful engines to suit your lifestyle – the 2.0 GDi petrol1, 1.6 T-GDi petrol2 and 2.0 CRDi diesel engine.